Attempt blocked. 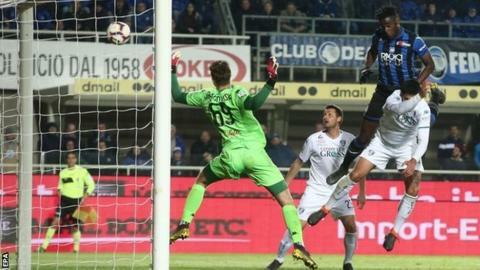 Duván Zapata (Atalanta) right footed shot from the centre of the box is blocked. Assisted by Hans Hateboer with a headed pass.